The property consists of a regular shaped ground floor shop of 634 sq ft with WC and kitchenette. The property is located in Victoria Road being the main shopping thoroughfare in Surbiton and is close to the junction with Brighton Road. The premises are close to Sainsbury’s, Zizzi, COOK and Superdrug. 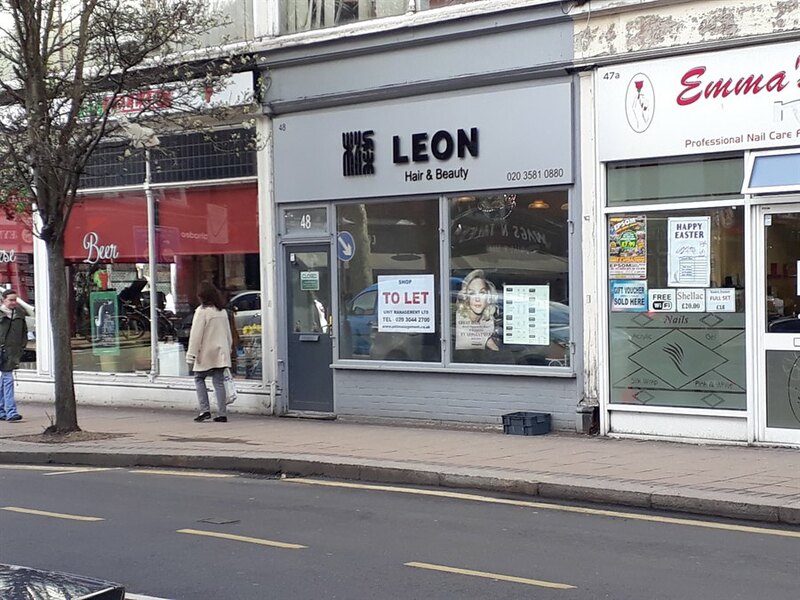 Surbiton Station is within close walking distance whilst the town offers a wide range of shops, restaurants and banking facilities. Surbiton is an affluent Greater London town benefiting from excellent transport links to Central London via both a direct regular train service and the nearby A3 which also provides easy access to the M25 and national motorway network. The property is available on a new licence. Full terms on application.